The Pobjoy Mint has just issued the first in a series of 5 - 50p coins for the British Antarctic Territory featuring penguins. The coins have a mintage of only 4,000 pieces each. 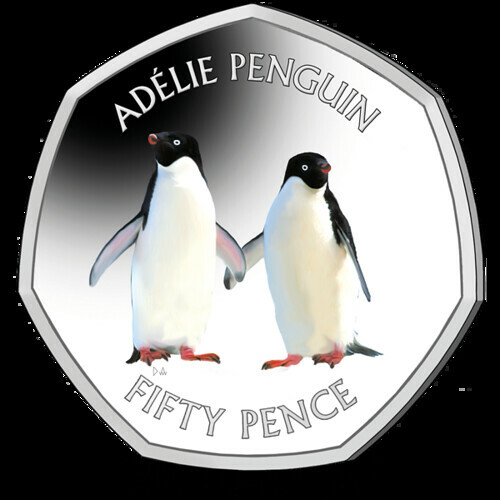 The Adélie Penguin 50p coins is available here. 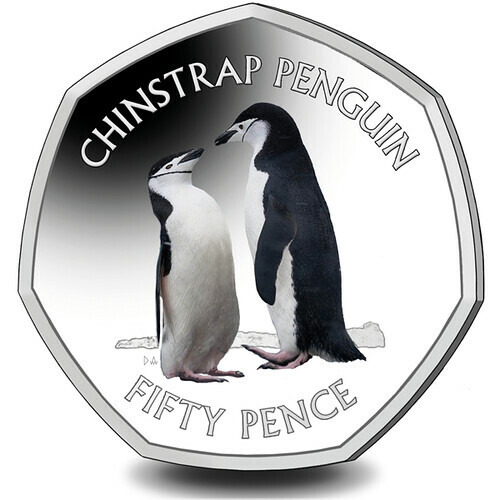 The Chinstrap Penguin 50p coin is now available for pre-order here.